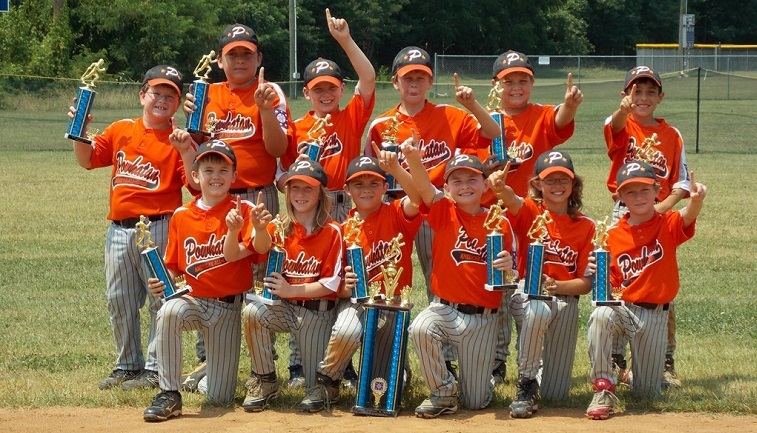 PLL baseball is proud to be entering 30 plus years of providing the boys and girls of Powhatan County the opportunity to enjoy baseball. As a league, we have taken great pride in being able to offer a positive, nurturing environment where our children have been able to learn the value of teamwork while also experiencing the challenges inherent in youth baseball. Our current Board of Directors is committed to providing a strong tradition while constantly exploring new ways to make our league even better.